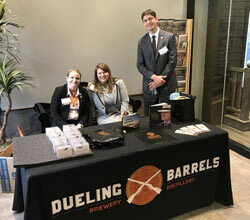 [PIKEVILLE, Ky.] – The clouds parted and the sun shone just as crowds gathered in front of Dueling Barrels Brewery & Distillery for a look at Eastern Kentucky’s first combined beer, bourbon and moonshine operation. Gleaming copper pot stills towered in the background as Alltech officials and community leaders cut the ribbon on the highly anticipated project, which will open for public tours on June 28. 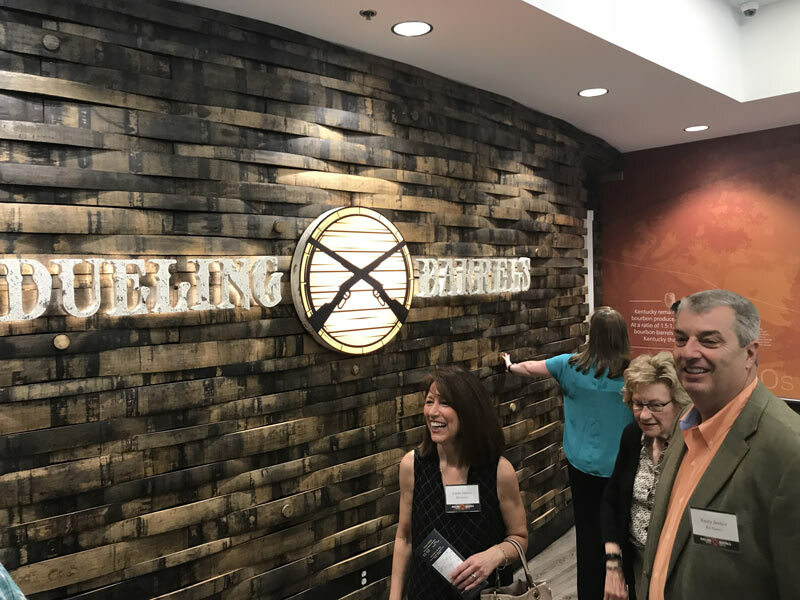 Dueling Barrels was a personal passion project for Alltech co-founders Dr. Pearse and Mrs. Deirdre Lyons, who have long felt that the rolling landscape, hardworking people and craftsmanship of Eastern Kentucky reminded them of their home in Ireland. Ever the visionary, Dr. Lyons had a keen sense of potential, and he saw it in abundance in Eastern Kentucky. He initiated the development of Dueling Barrels with an eye toward promoting tourism to the region. Though Dr. Lyons passed away in March, Mrs. Lyons, director of corporate image and design at Alltech, and their son, Dr. Mark Lyons, president of Alltech, remain focused on the success of Dueling Barrels. The nearly 30,000-square-foot facility houses three copper pot stills and 19 fermenters, and it has the capacity to produce 40,000 brewer’s barrels annually. Dueling Barrels is expected to join the famed Kentucky Bourbon Trail® experience in January 2019, extending the experience 142 miles east into Pikeville. The additional tourism could help boost the economy in Pikeville, which has undergone a revitalization in recent years, particularly in the downtown area. In addition to bourbon, Dueling Barrels will produce a variety of craft styles, beginning with Dueling Barrels Pikeville Ale, an American Pale Ale, and Dueling Barrels Hopfield & McCoy IPA. Dueling Barrels Pikeville Ale will be bottled and available in stores regionally. Additional brews will be made available exclusively in the Pearse’s Place taproom, which is expected to open in the fall on the second floor of the facility. Moonshining has a long history in Eastern Kentucky, where early settlers drew upon generations of distilling experience to use surplus corn to make unaged whiskey, or “moonshine,” as it came to be known. Dueling Barrels celebrates this mountain tradition with four flavors: Dueling Barrels Original Kentucky Moonshine, a smooth blend of corn, malted barley and a pinch of rye; Dueling Barrels Apple Orchard Kentucky Moonshine, with notes of apples, caramel, vanilla and cinnamon; Dueling Barrels Bonfire Kentucky Moonshine, which has a spicy but smooth cinnamon finish; and Dueling Barrels Mountain Flower Kentucky Moonshine, infused with elderberry for a fruity and floral twist. 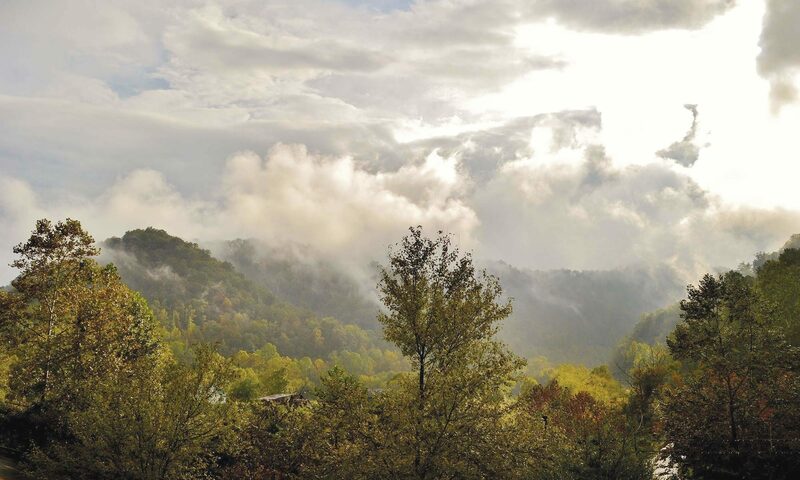 Visitors to Dueling Barrels will explore the rich history and culture of the Eastern Kentucky mountains, including the legendary Hatfields and McCoys feud, the dawn of Bluegrass music and starry nights spent making moonshine. Tours will be guided by knowledgeable “storytellers” who will walk visitors through the art of brewing and distilling while sharing the legendary stories that have shaped Appalachia. 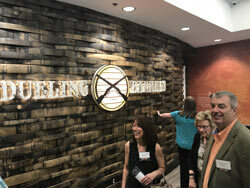 Dueling Barrels joins Alltech’s family of breweries and distilleries, which includes Alltech Lexington Brewing & Distilling Co., producing Town Branch® Bourbon, Town Branch® Gin and Kentucky Ale® beers; and Pearse Lyons Distillery at St. James in Dublin, Ireland, which produces Pearse Irish Whiskey. The company hopes to use its resources and craft beverage expertise to shine a spotlight on Eastern Kentucky. Tours will be offered every hour, on the hour from 10 a.m. to 4 p.m. Monday through Friday and 12 p.m. to 4 p.m. on Saturdays. 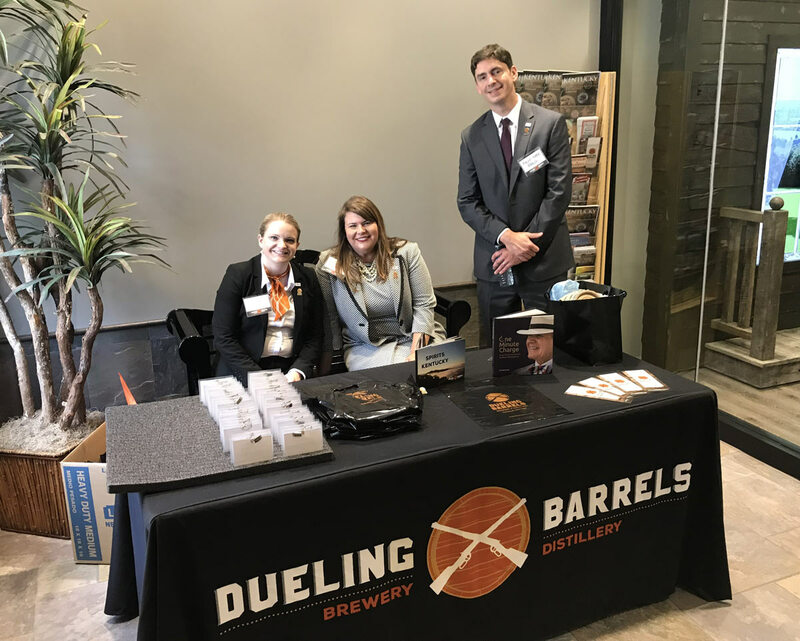 For more information on Dueling Barrels Brewery & Distillery, visit duelingbarrels.com. Join the conversation and watch for updates via @duelingbarrels on Facebook, Twitter and Instagram.